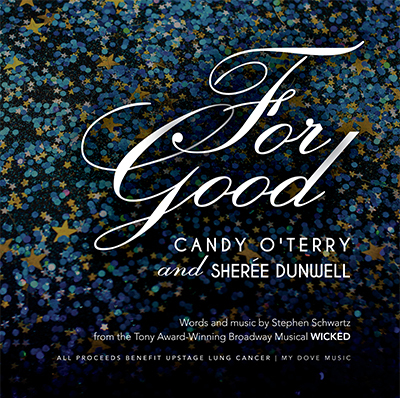 Candy O’Terry and Sheree Dunwell, are donating the proceeds from the sale of their song FOR GOOD, which they performed at our From Bench to Broadway concert on December 7. The cost per download is $2.99 and any and all proceeds through January 24 will be gifted to ULC. Purchase at cdbaby and enjoy the beautiful voices of these two talented women while you help ULC fund lung cancer research.